Powerful Employment Search functionality with multi-faceted job search options including internships, apprenticeships, and entry-level positions with job-tracking capability. Guided resumé and cover letter creation plus a Tips & Advice section that is useful throughout the career planning and employment preparation process. Interview preparation tool with two-track interview simulation that helps users prepare for common interview situations using the proven STAR method: Situation, Task, Action, and Result. Find resume tips, learn about email, and more. Resume help includes Microsoft Word help, cover letter guide, helpful explanations. Find helpful features including resume, cover letter, and interview advice. Visit one of the local SCWorks centers for resume assistance and other job search services. Click on link for locations and hours. Having problems applying for a job online? This website offers step by step video instruction to help you fill out online applications at several retail and fast food sites. 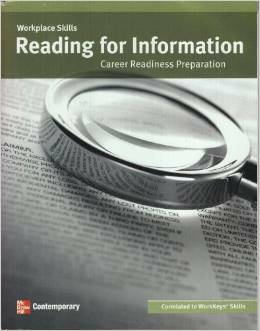 Materials: The library has many books in print on how to write resumes and cover letters and how to succeed in an interview. Computers: We also offer free computer and internet access with a library card (or ID for non-residents), and free Wi-Fi for laptop users. Call the Computer Lab at 864-941-3043 for questions about computer use. Support: Reference staff can help locate resources that can assist you with your resume and job-seeking questions and concerns while you are here. 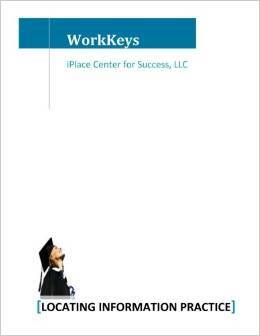 Find links to local training and education information, including local colleges, GED and literacy classes, financial aid information, WorkKeys and WIN for WorkKeys. Learning Express Library *Requires one-time free registration. Find GED preparation, skill-building in computers, job and workplace skills, WorkKeys preparation, Spanish resources, subject skill building for adults. Free online lessons about computers, reading, math, money management, everyday topics, careers, job searching. Investigate schools in South Carolina and nation-wide, create a list of schools that match your preferences, investigate majors and programs, search for scholarships and loans you may qualify for, create a portfolio to save information. Call the Reference Desk at 941-4655 for username and password. Online learning resources featured on WorkSC website, including computer basics exercises and free college-level course materials. 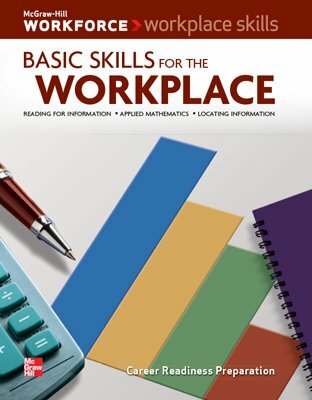 Find practice tests and skill building. Some practice tests available: ASVAB,SAT, GRE, PRAXIS, civil service, GED 2005, U.S. citizenship, firefighting, law enforcement and WorkKeys. 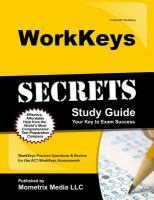 WorkKeys Test Preparation Books: The Library owns several copies of these books in Non-Fiction. 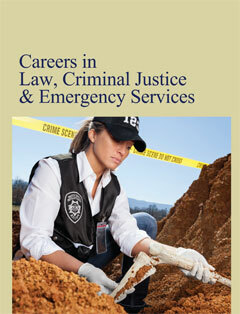 Click on a book cover to go to the catalog to view available copies or place a hold. If the Non-Fiction copy is unavailable, there is a copy of each book in Business Reference. While these books cannot be checked out, you can use them in the Library to study and make up to 50 copies (20 cents per page). The library keeps copies of study guides for many tests. Some are in Business Reference (for in-library use only), and some are in Non-Fiction (can be checked out). 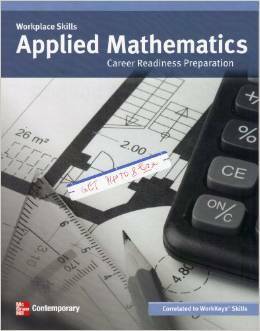 *NOTE: ASVAB and GED test prep books are only available in Business Reference. 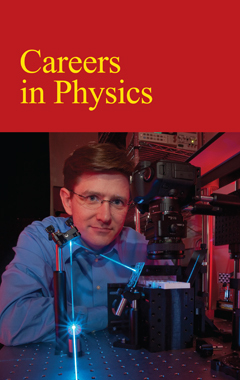 Over 250 electronic books that focus on career selction, resume and cover letter writing, interviewing, changing careers, test-taking strategies and more. Please stop by or call the Reference Desk at 864-941-4655 to create a free account. 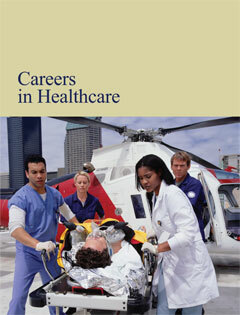 Information on more than 3,300 jobs and 94 industries. View articles and videos that provide advice on job applications, the interview process, professional behavior, career skills and more; sample resumes and cover letters; search for information on scholarships, internships, and more. For home access, please call the Reference Desk at 864-941-4655 for username and password. Find wages and employment trends, occupational requirements, state by state labor market conditions, and millions of employer contacts nationwide. 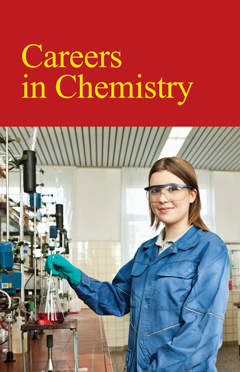 Features an extensive resource library. Find jobs, reviews, and salaries, along with hundreds of great career advice articles. 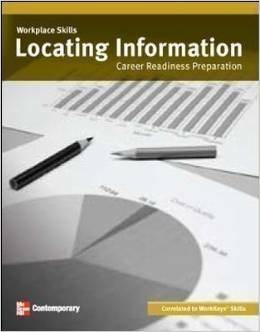 Find detailed descriptions of hundreds of occupations; assessments to help match career possibilities to your skills, interests, and aptitudes; information about career options in the military; and self-employment guidance. This site also has an option to create a portfolio. Call the Reference Desk at 941-4655 for username and password. Find information on career management, salary news, industry news and trends, job hunting advice, and postings for professional jobs across the country.